Are you looking for a garden shed for storage of your tools and equipment at an affordable price? 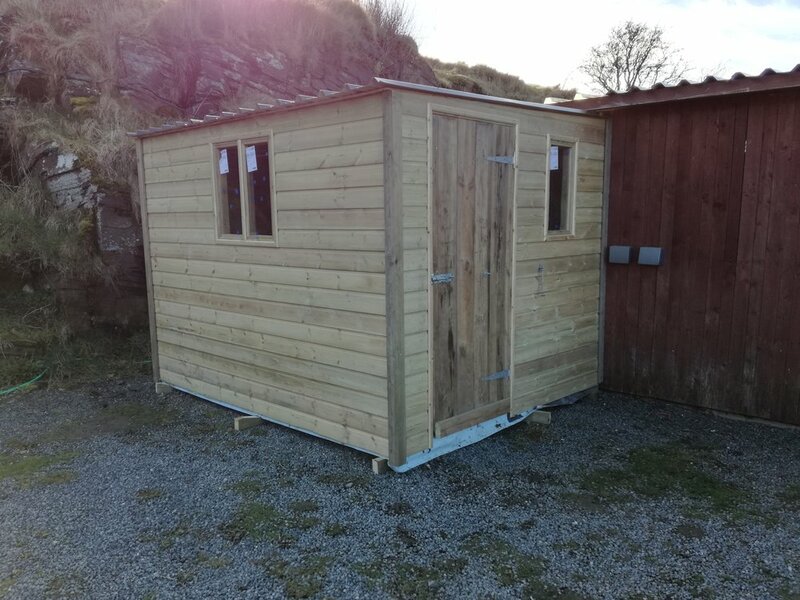 Our sheds are hand made to your own specific requirements at a high quality, built to last using tantalised timber of your choice. with a flooring of 18mm shuttering ply. Double or single doors and windows are available in the position of your choice.